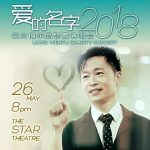 DO YOU HAVE A PASSION FOR SINGING AND YOU ARE LOOKING AT IMPROVING YOUR SKILLS? Be a bathroom-singer no more! 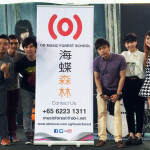 Ocean Butterflies Music Forest School can now make your dreams come true with singing lessons in Singapore! By providing a professional development platform, the mission of voice lessons at Ocean Butterflies is to provide the foundation for all to realise their dreams and fulfil their aspirations – be it in the music and entertainment industry or otherwise – by unleashing one’s true potential. Deliver the highest quality music and performing arts training and education for various ages and levels of ability. Provide performing opportunities – at local, national and regional levels – to hone the skills and competencies of students. Enhance the leadership skills and developing the character of individuals. 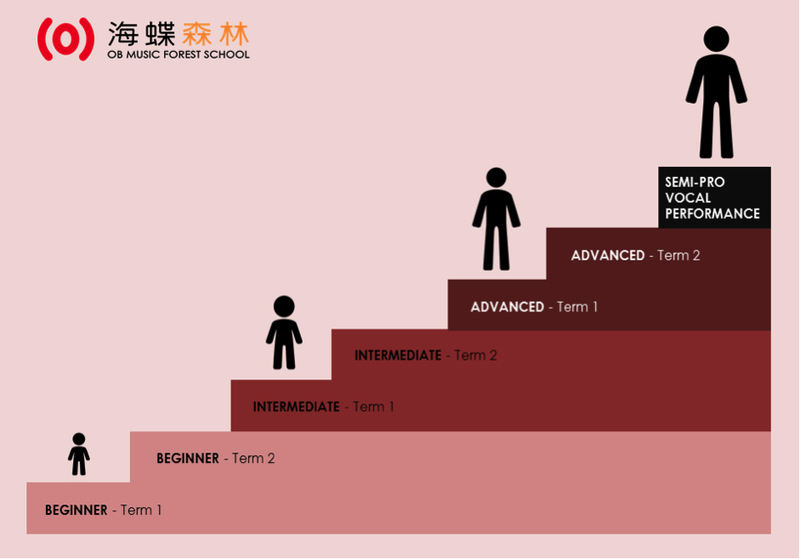 The Semi-Pro Vocal Performance class is designed for students who have completed the Advanced Level but wish to further pursue professional music education with a vocal coach in Singapore. A certificate of accomplishment will be awarded upon the completion of each level. 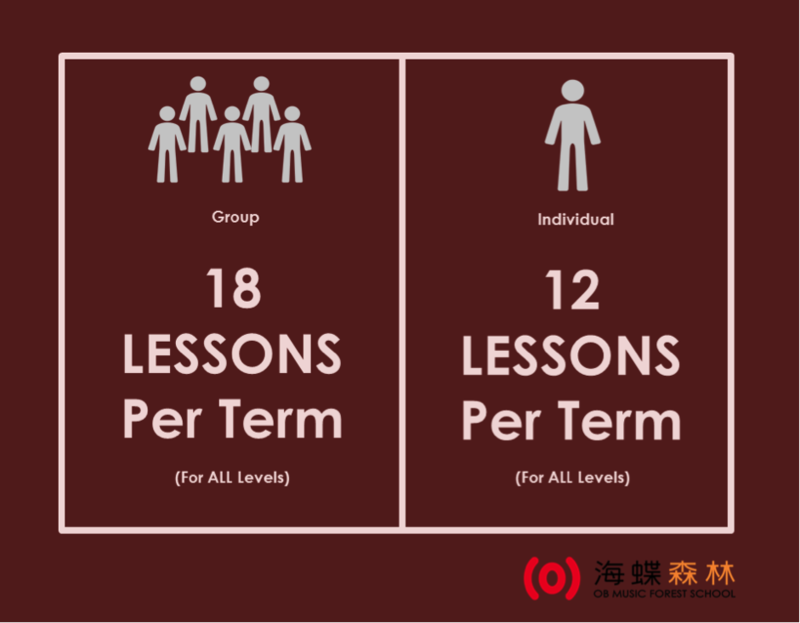 To find out more about our music class in Singapore, fill out our enquiry form and we’ll get back to you as soon as we can!